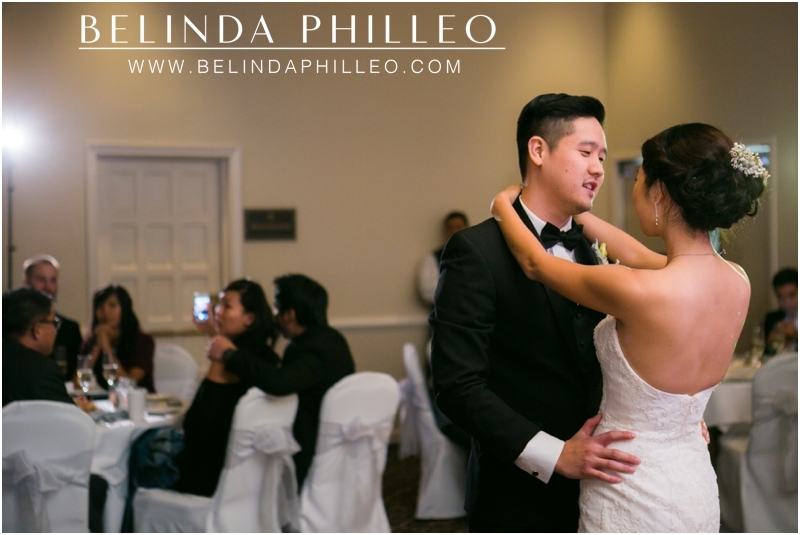 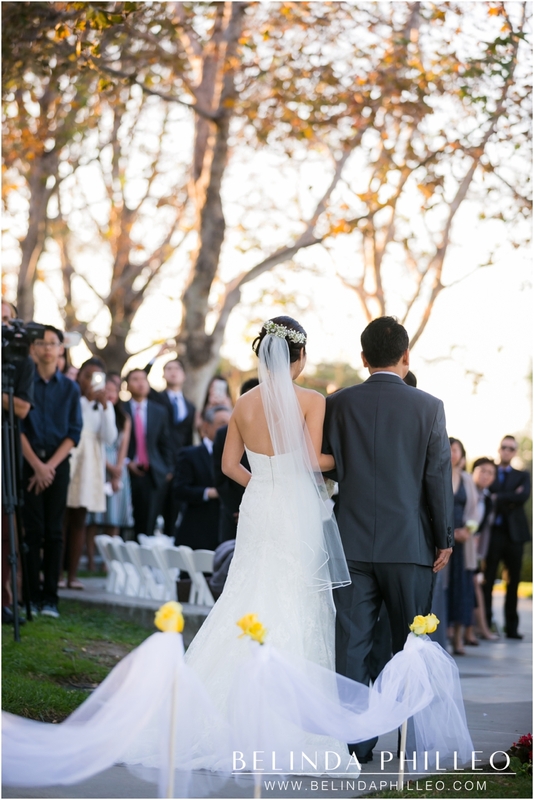 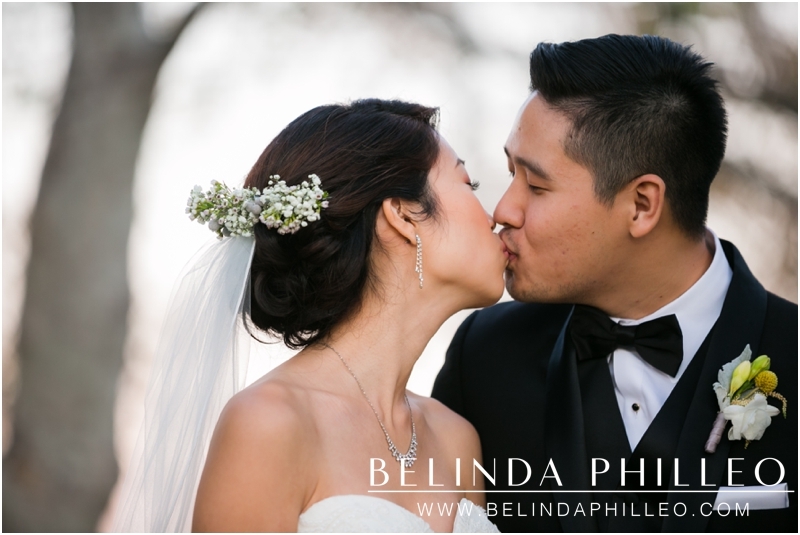 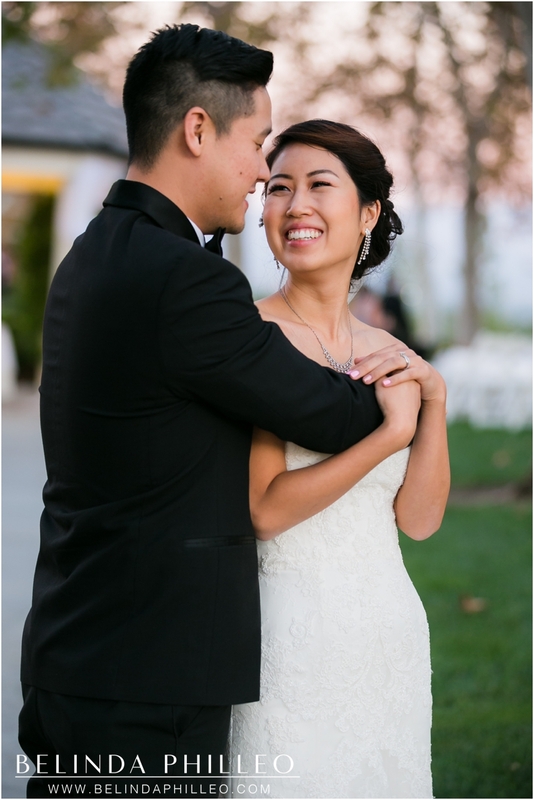 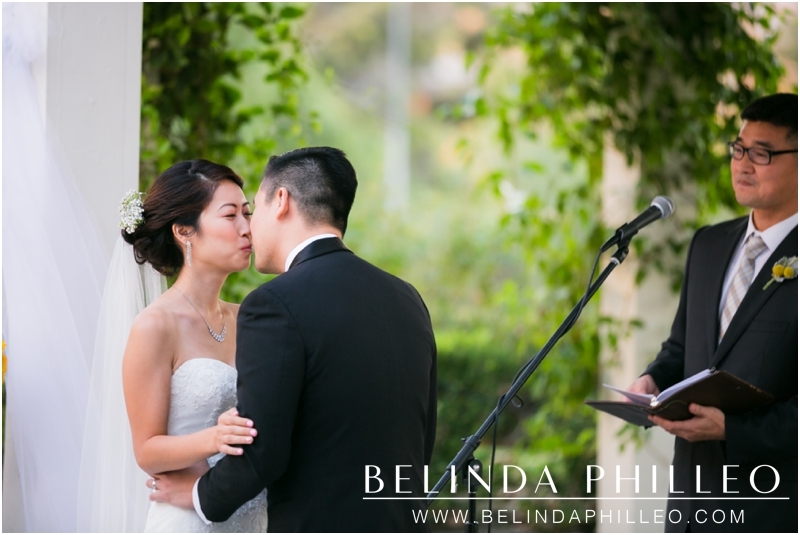 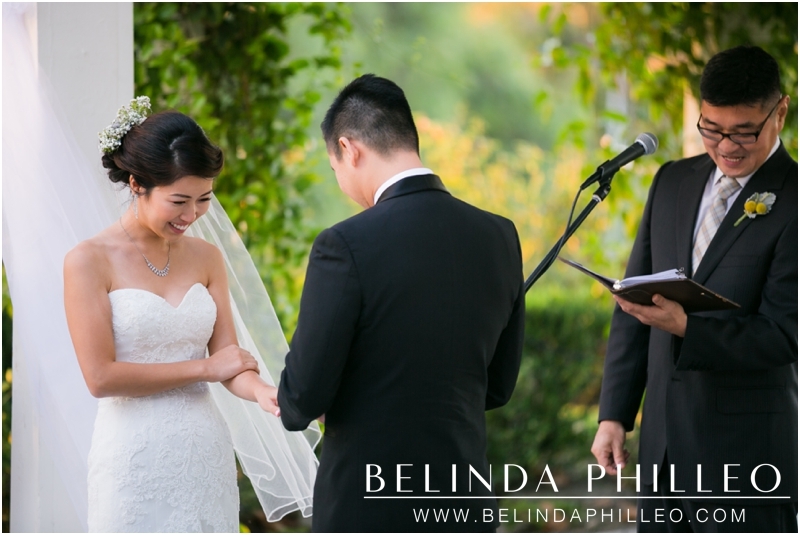 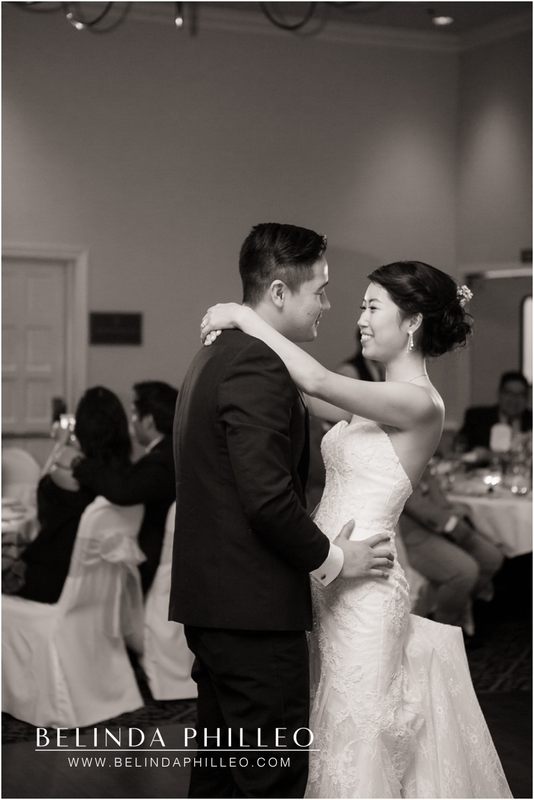 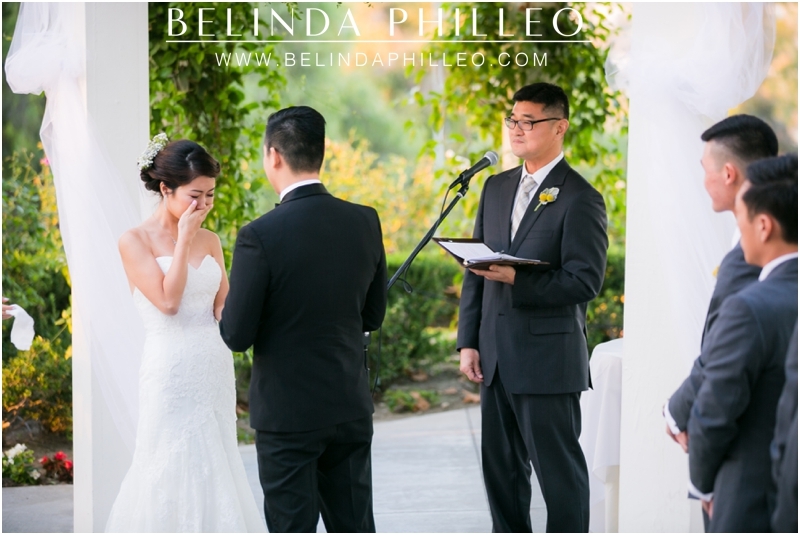 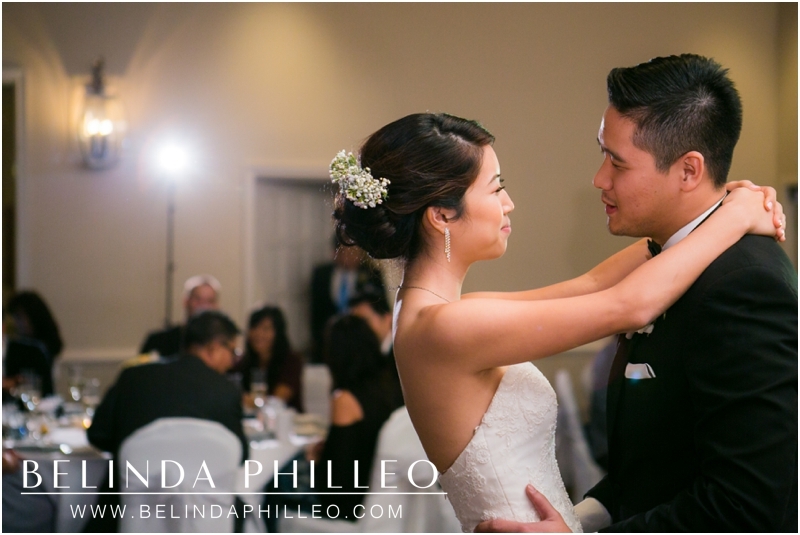 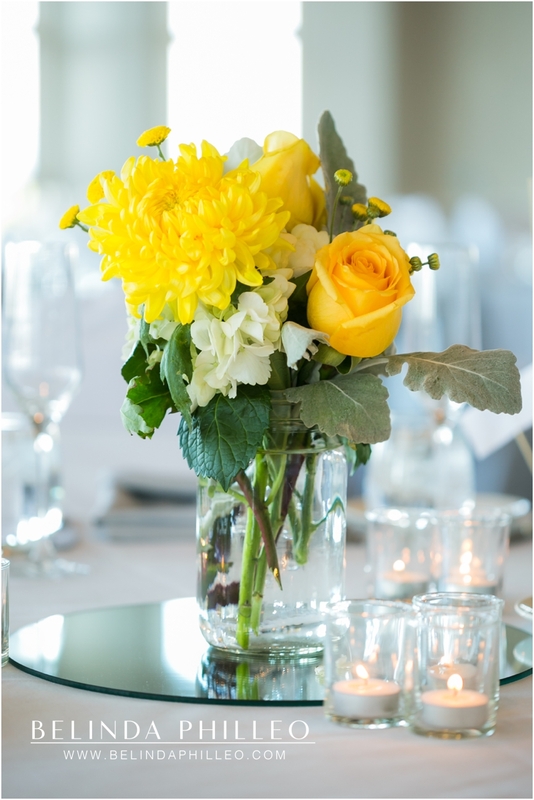 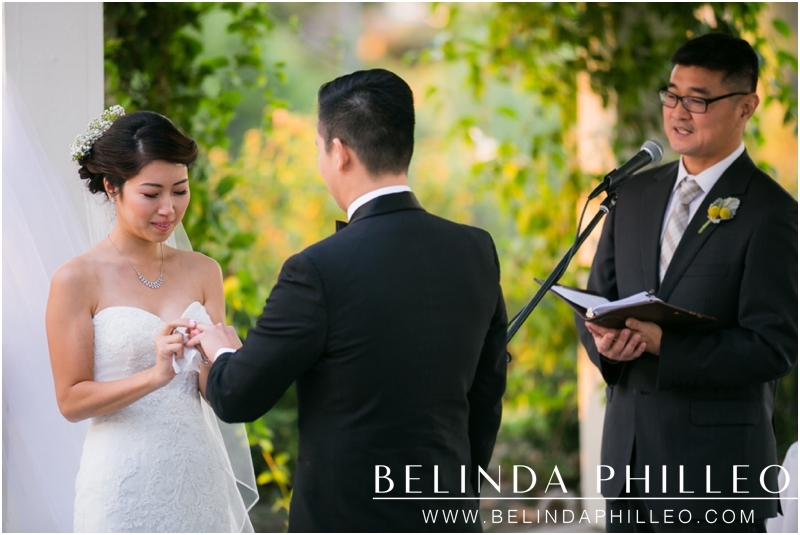 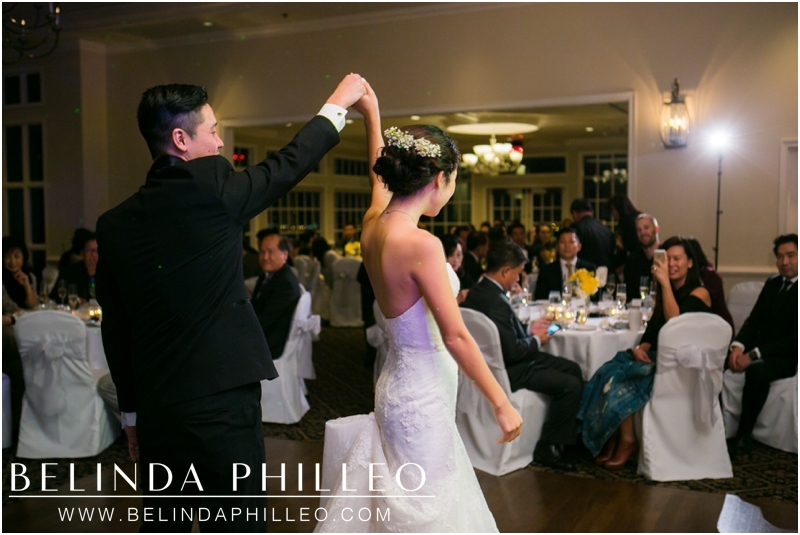 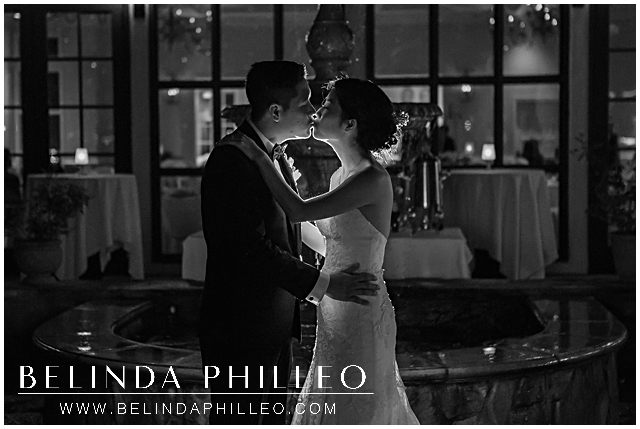 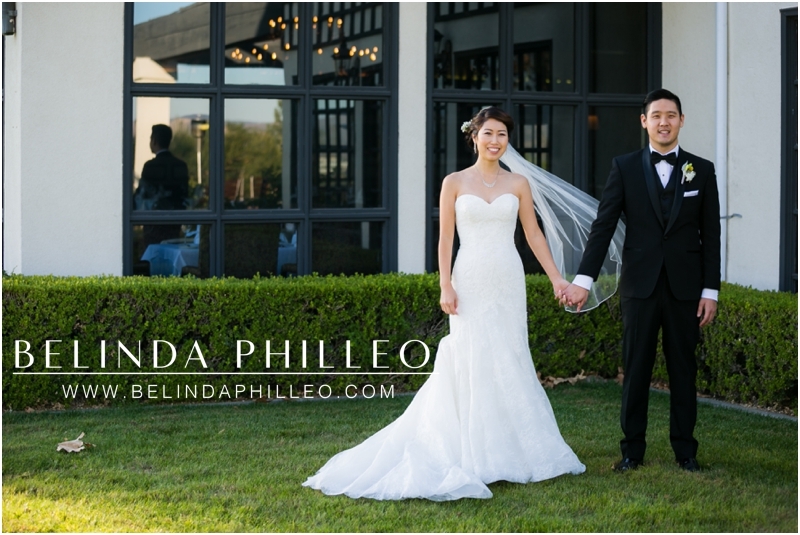 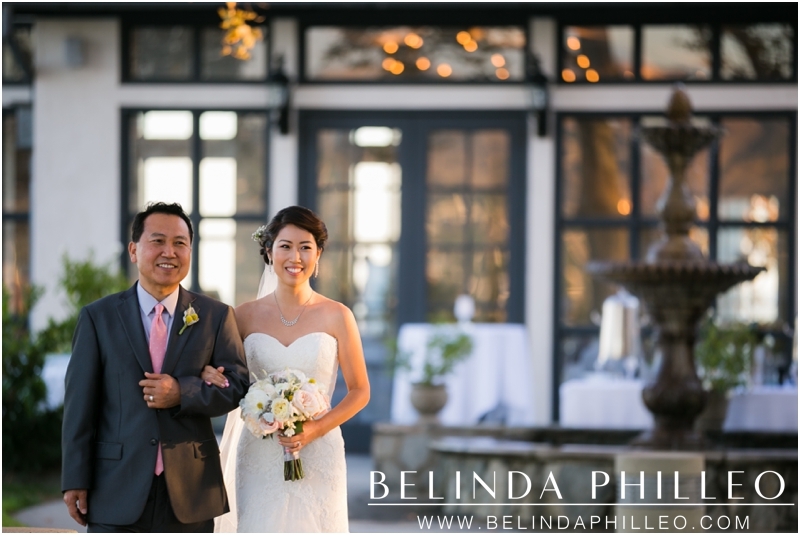 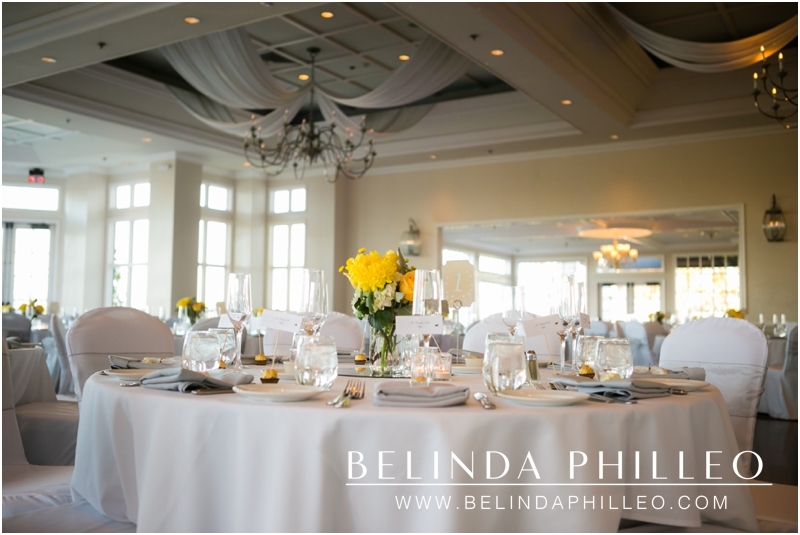 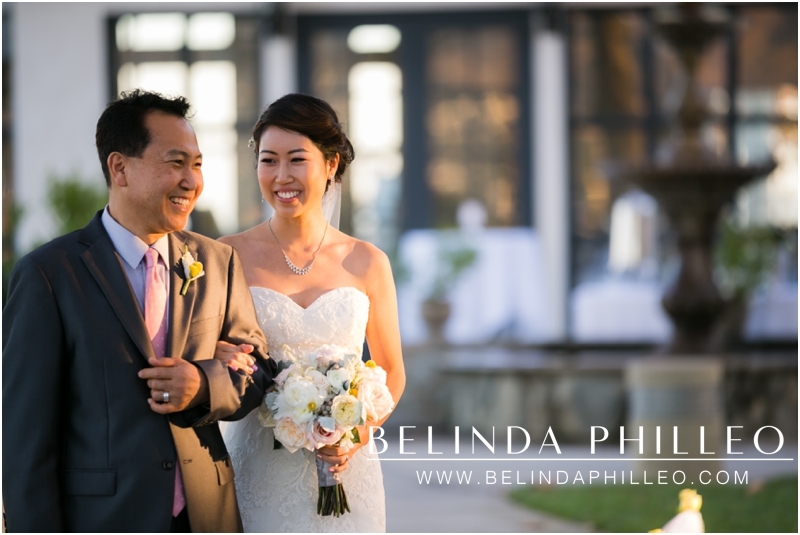 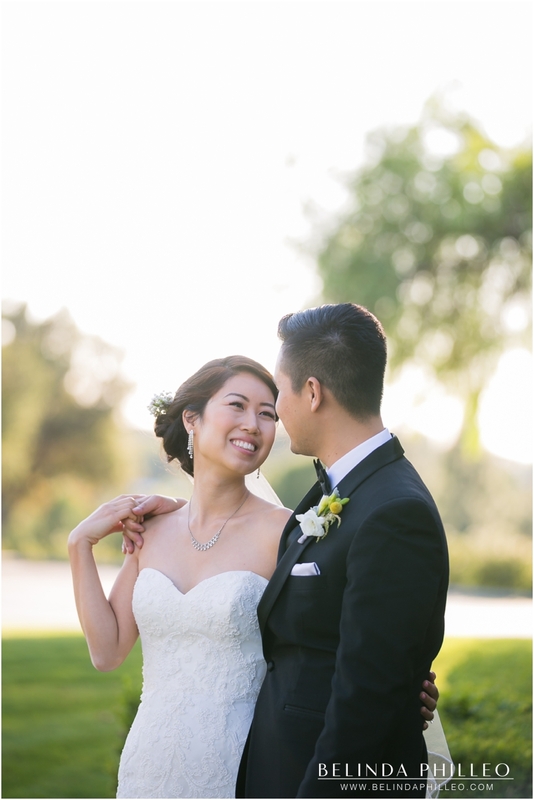 On a warm winter day Joanne & Timothy got married at Summit House Restaurant in Fullerton, CA. 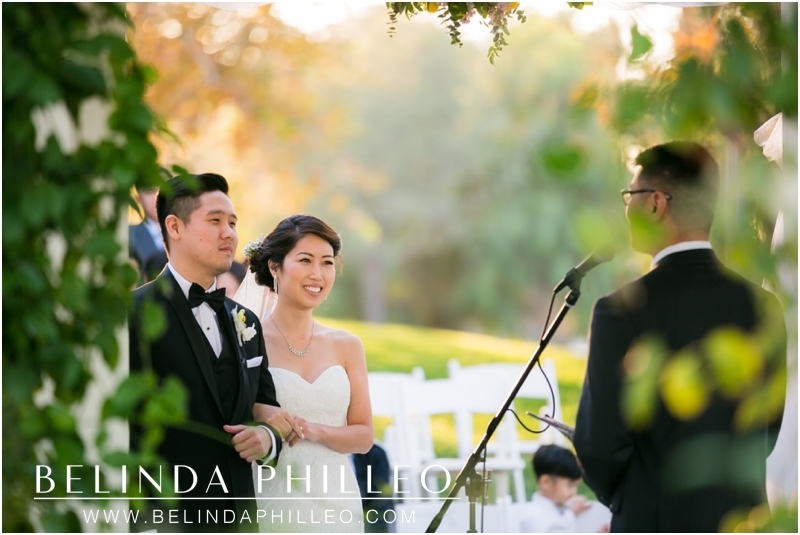 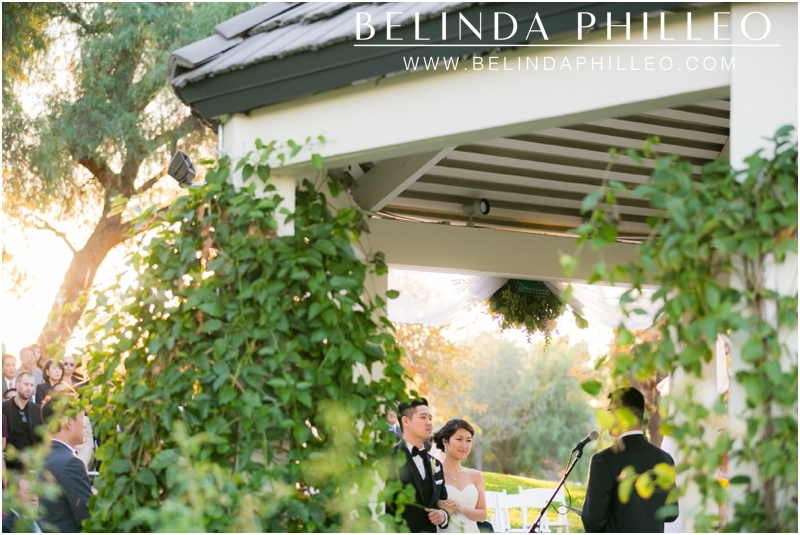 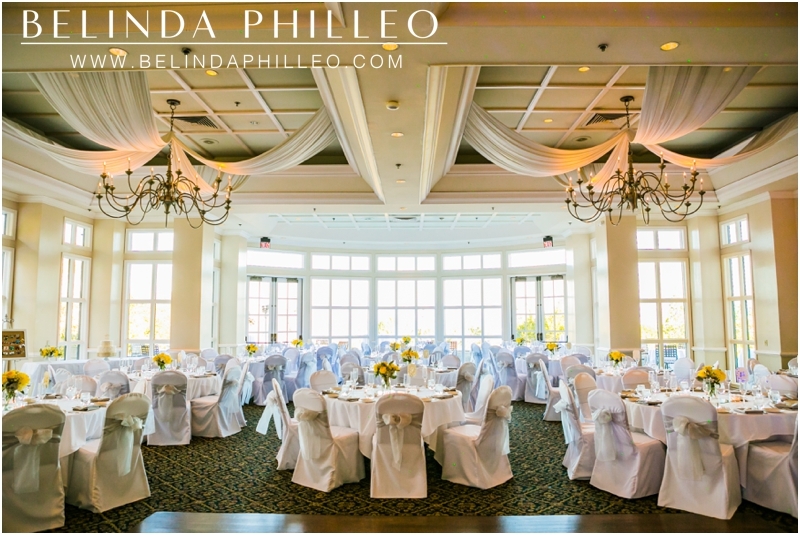 Hearts filled with joy, they promised to love and cherish each other under a gazebo of greenery as their overjoyed family and friends watched intently. 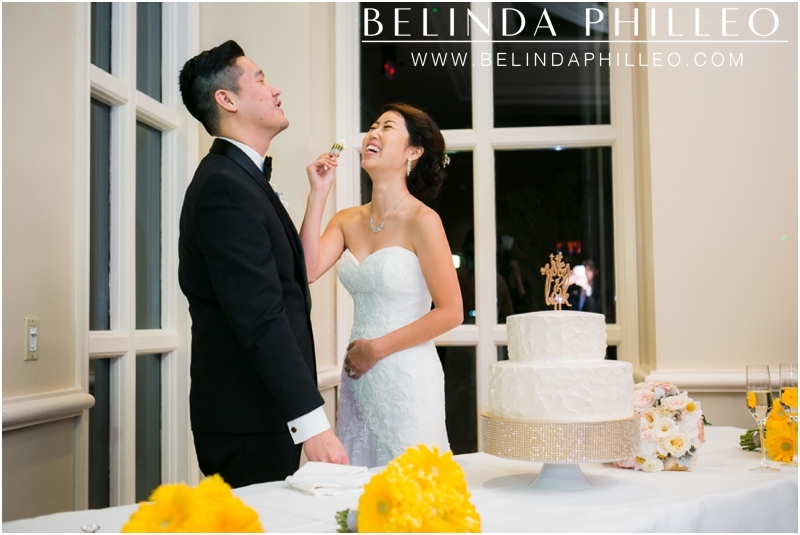 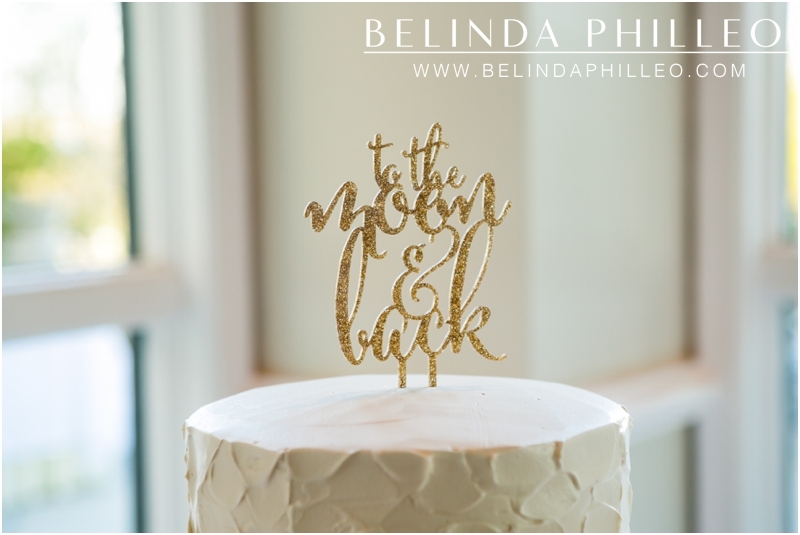 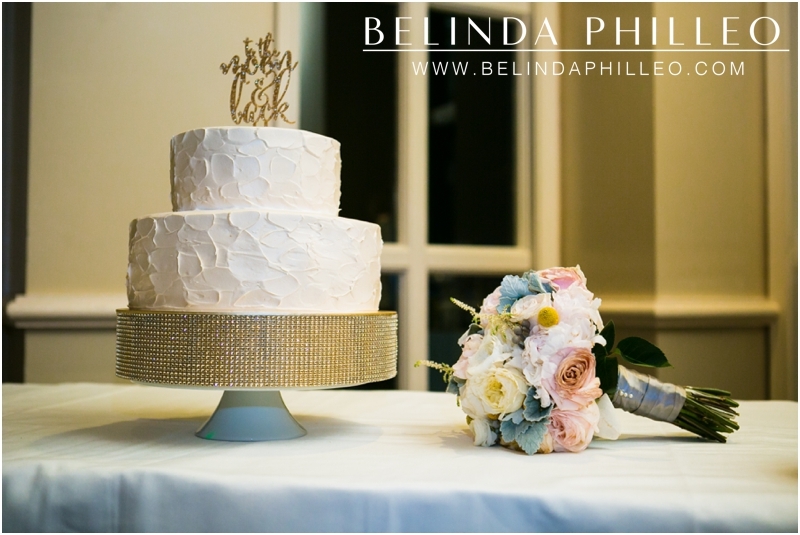 Afterwards they celebrated into the night with dancing laughter and of course, cake.